State Sen. Bill Anderson (R-Pierson) offered two bills last week that are aimed at reducing the tax burdens of every Iowan. 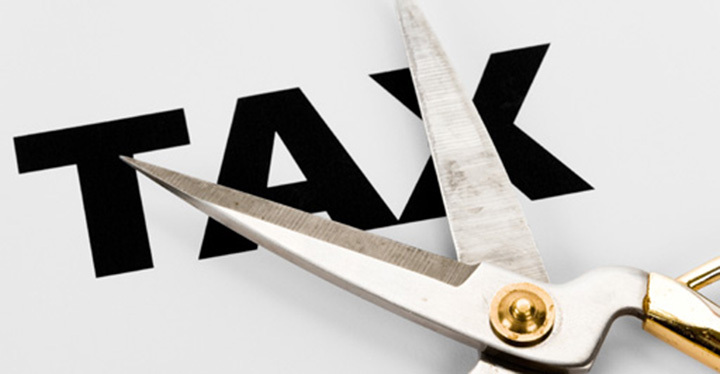 House File 104 would provide a 20-percent reduction in tax rates across every individual and corporate tax bracket, while House File 105 would eliminate both the inheritance and qualified use inheritance taxes. Both pieces of proposed legislation were offered last week, and were referred to the Senate Ways and Means Committee. Iowans For Tax Relief, and the Iowa Association of Business and Industry have declared their support for both bills. The Iowa Farm Bureau Federation is also in favor of HF 105. The School Administrators of Iowa is opposed to HF 104.